San Antonio's art scene is diverse and thriving. Where else could you see the work of the world- famous 'Da Vinci of Dirt... have a sit- down with local comedians sweating it out to make people laugh... and find a local thrift shop that gave up a treasure possibly from the hand of Commerce Street Bridge artist and renowned sculpture, Waldine Tauch? 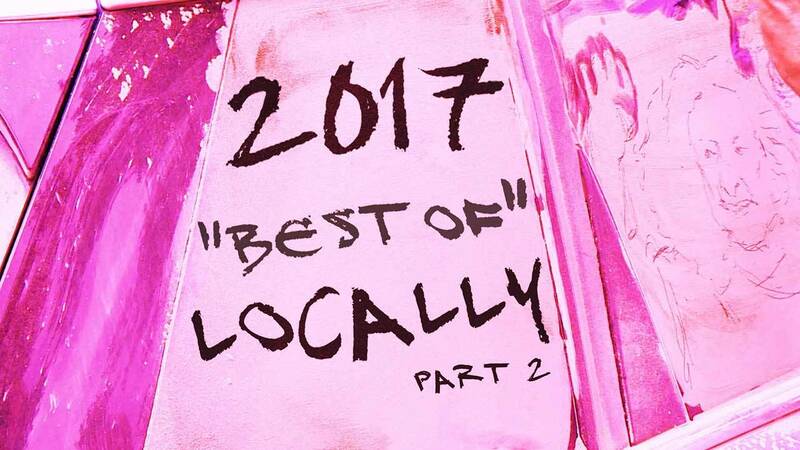 Here we go, with the "Best of Locally" part two. Catch this episode of ARTS airing Thirsday, Dec. 28 at 9 p.m. on KLRN.